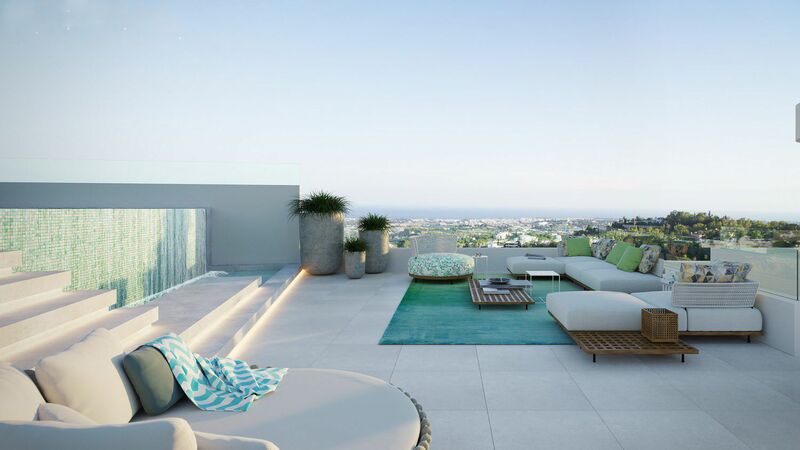 49 luxurious apartments and penthouses will be constructed by 2020 with the most amazing views overlooking the coast of Marbella, Gibraltar and Africa. 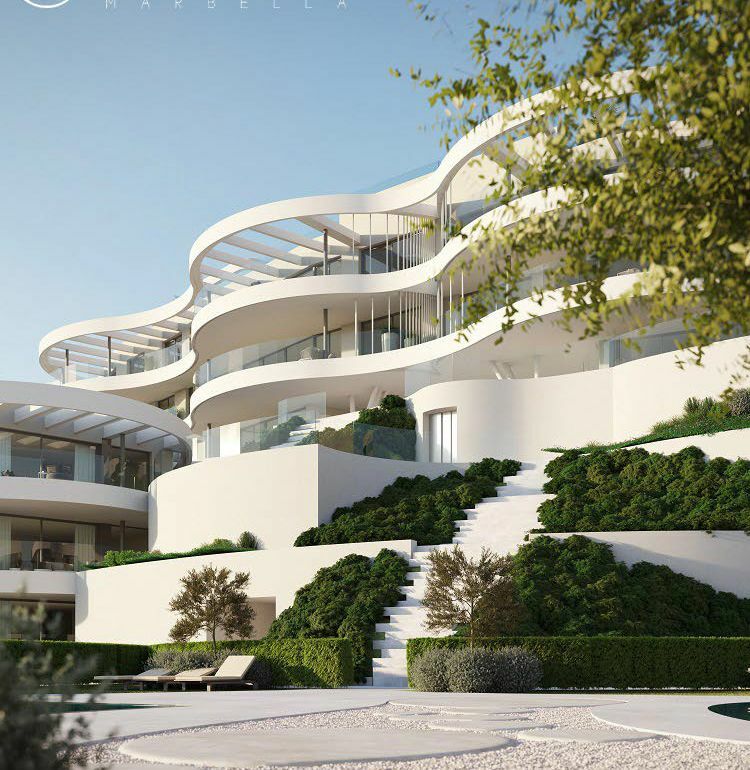 The unusual contemporary designed development is on an elevated position just above Marbella´s famous Golf Valley. 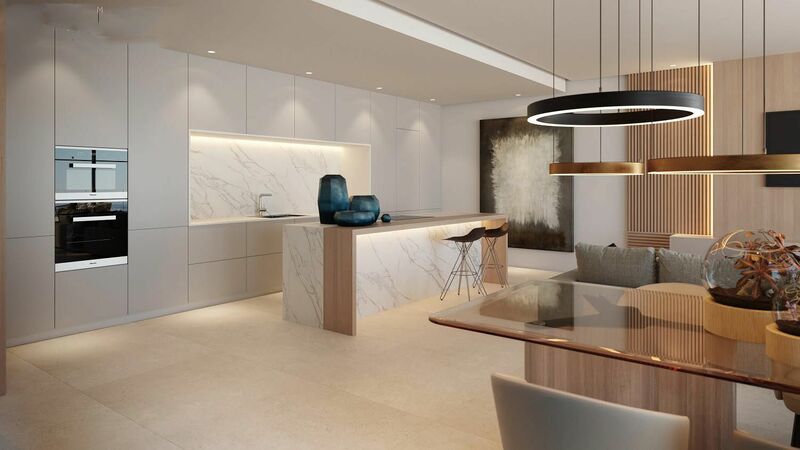 Each apartment and penthouse has been carefully studied to optimize the generous internal spaces and natural light. 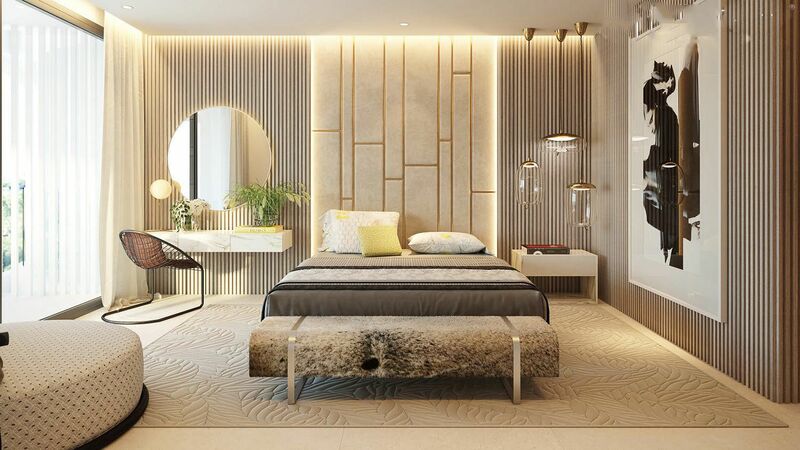 Materials and fittings of the highest qualities have been chosen to assure you a comfortable living in your future home. 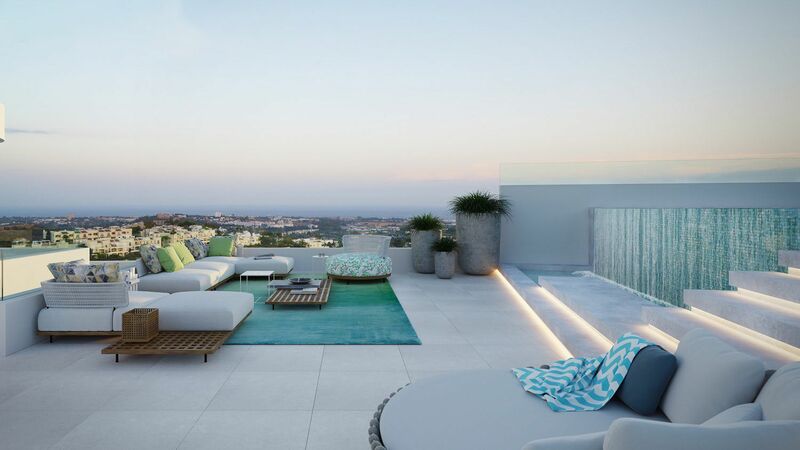 Of course each owner can give his property his personal touch. 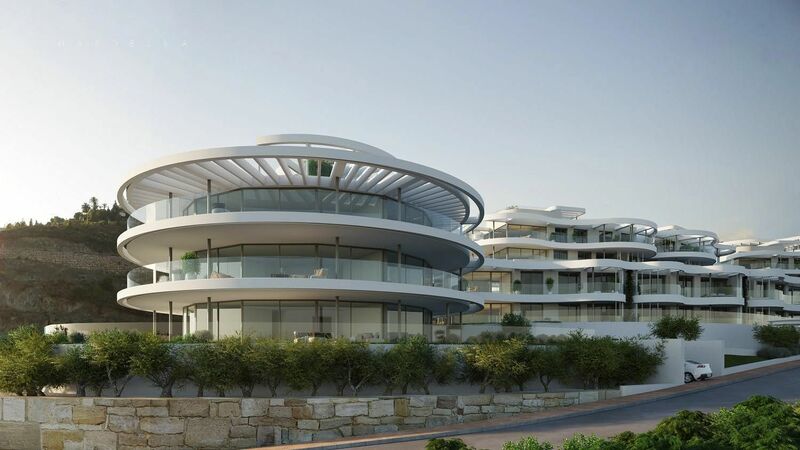 2, 3 and 4 bedroom apartments/penthouses are available. 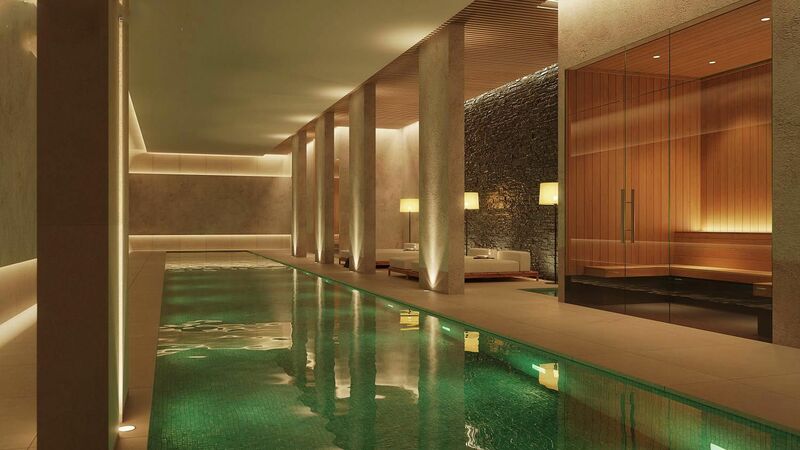 A swimming pool surrounded by a magnificent garden, as well as a spa area with heated indoor pool and gym will be available to the owners. 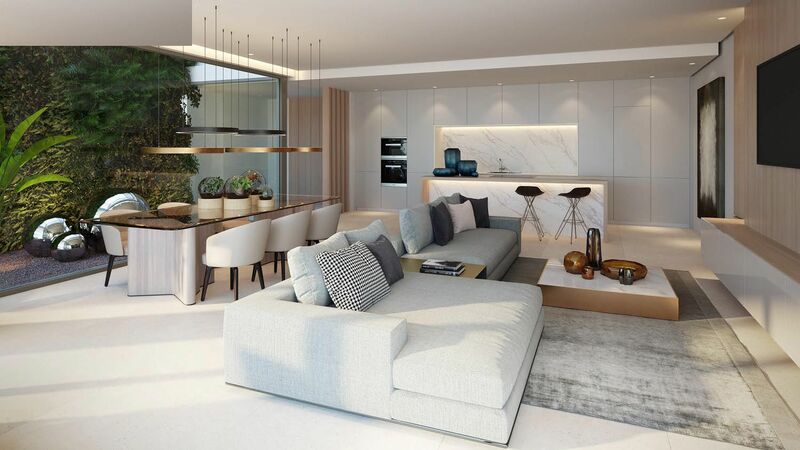 Don´t miss out to become one of the first home owners in this unique development at an attractive launch offer! 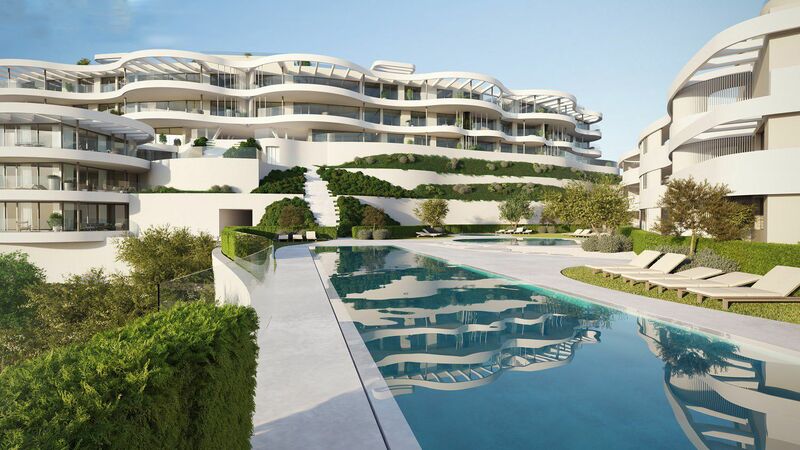 Please, send me more information about ref A1229, Apartment in Benahavis or similar properties.